Hawaii became the 50th state on August 21, 1959. 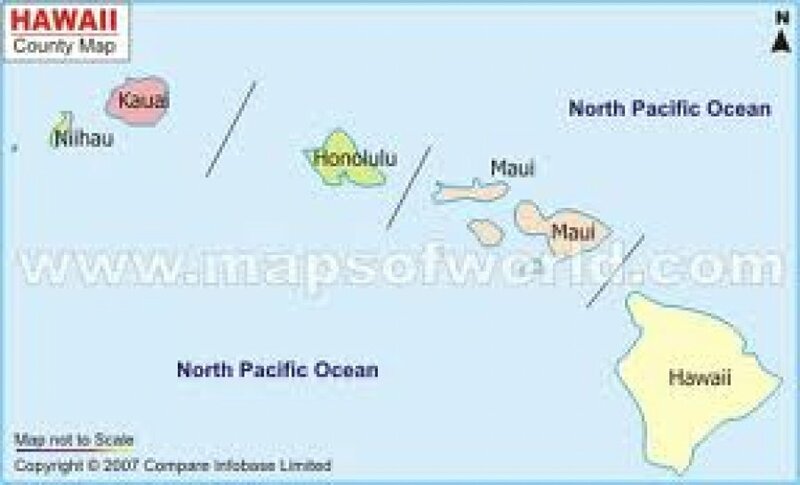 Honolulu is the state capital. There are currently 5 counties each with a courthouse, except Kalawao County which is in the judicial district of Maui County.